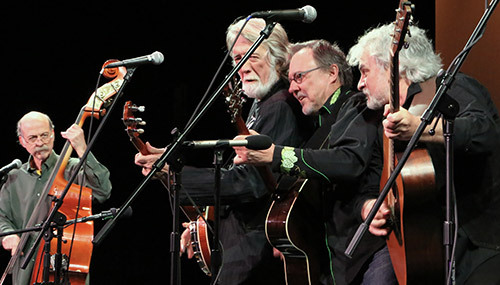 You won’t want to miss this special evening with John McEuen of the Nitty Gritty Dirt band. With Banjo, Guitar, Fiddle and Mandolin, John brings his unique cast of Iconic Americana string wizards with him to share the music and memories of the Nitty Gritty dirt Bands incredible 50-year career. Here’s your chance to win a pair of Tickets! Go to 94-7 BUCK FM DOT COM or our facebook 947-buck fm and give us your info.